The Dry Cleaner you can count on for every need! We always use the most delicate cleaning techniques so the natural fabric of your clothing is never harmed and colors remain crisp and bright. 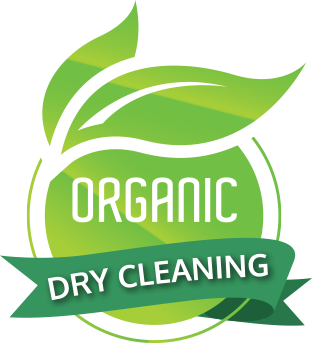 Because your clothes deserve the very best treatment, we always use the latest solutions and processes that are tough on stains and dirt but easy on the environment and your clothing. You can always depend on Charlie’s Dry Cleaners to take the best care of your dresses, blouses, fine shirts and other articles of clothing just as though they were our own!